In today's complex media environment, aspiring filmmakers and new media artists are as vulnerable as swimmers in shark-infested waters. 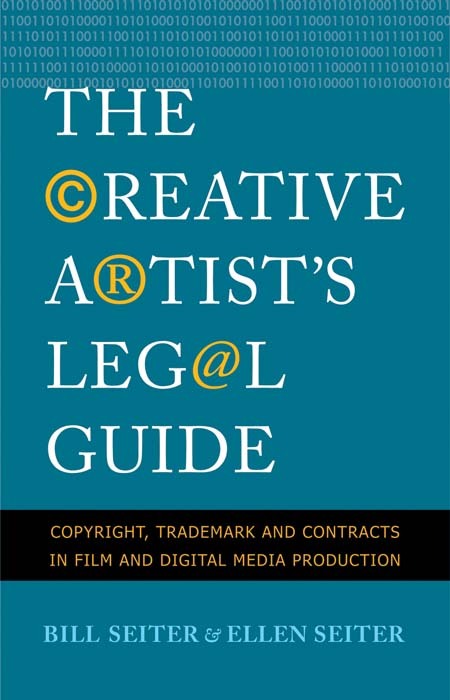 This user-friendly guide supplies creative artists with the essential legal concepts needed to swim safely with lawyers, agents, executives, and other experts in intellectual property and business law. How do I copyright my screenplay? How can I clear rights for my film project? What can I do to avoid legal trouble when I produce my mockumentary? How do I ascertain whether a vintage novel is in the public domain? Is the trademark I've invented for my production company available? What about copyright and trademark rights overseas? If I upload my film to YouTube, do I give up any rights? 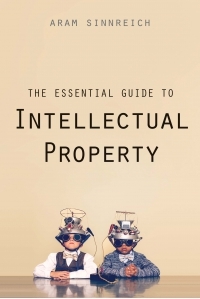 Bill Seiter and Ellen Seiter answer these questions and countless others while also demystifying the fundamental principles of intellectual property. Clear and thorough, this plain-spoken and practical guide is essential for anyone seeking to navigate the rapidly changing media environment of today. 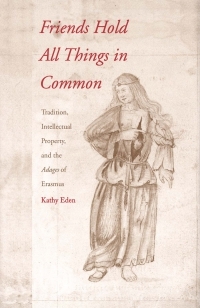 Ellen Seiter is professor and Stephen K. Nenno Endowed Chair in Critical Studies, School of Cinematic Arts, University of Southern California. She is also a filmmaker, media artist, and widely published critic. Bill Seiter is managing attorney, Seiter Legal Studio of Santa Monica. He is an expert on intellectual property law topics. The authors live in Santa Monica, CA.